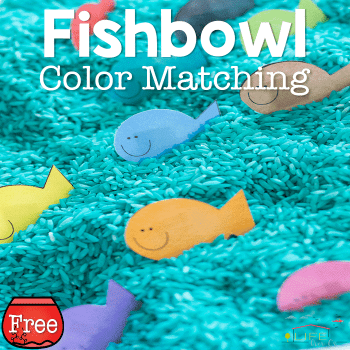 Matching colors is so much fun with this free color matching fishbowl printable for preschoolers. While my daughter is quite the pro at matching colors, she is still learning to name the colors consistently. 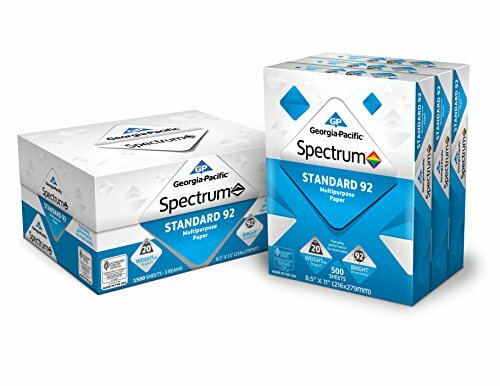 Using color matching activities like this gives me the chance to see her progress easily and find out what colors she is still struggling with (like purple and orange). 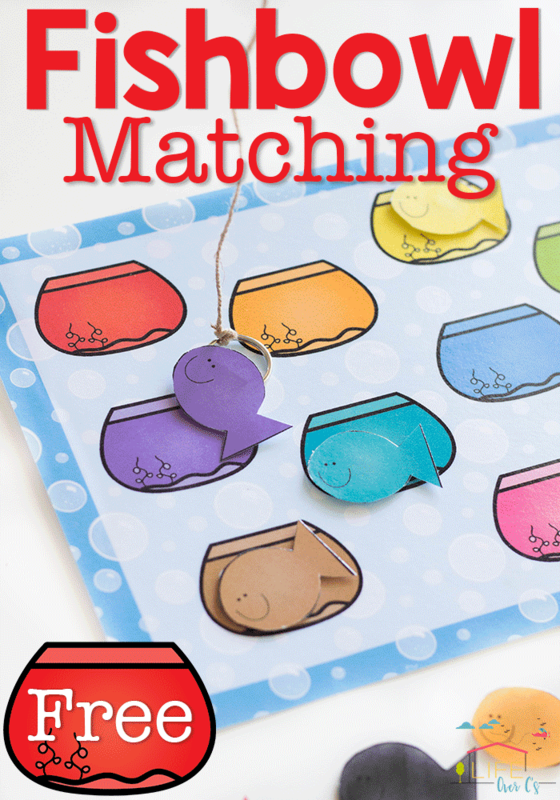 Get this free color matching printable below to combine with a small sensory bin, magnet board or just match them on the table. 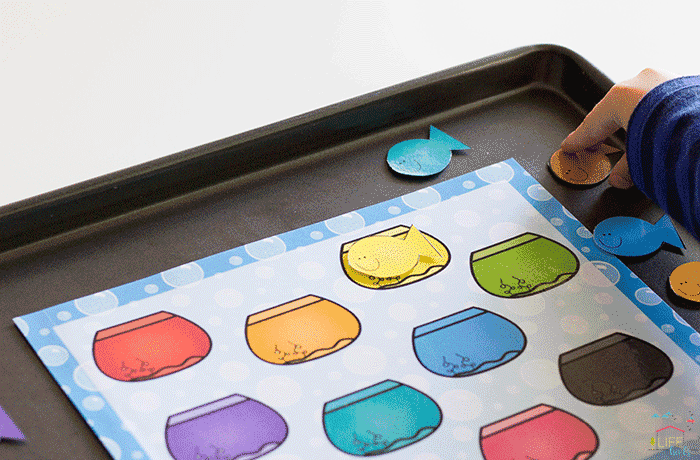 To prep: Print and laminate the fishbowl mat and the colored fish. 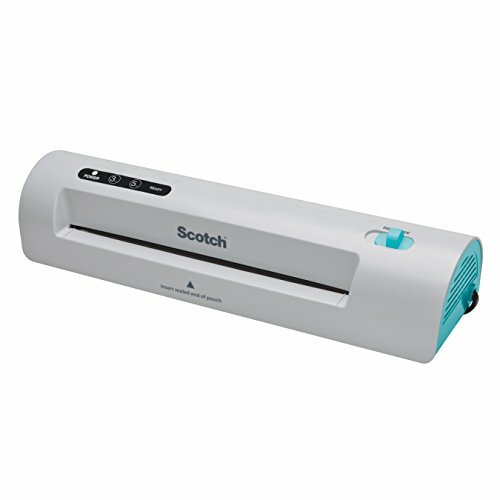 Use the paper trimmer (or scissors) to cut out the fishbowl mat. 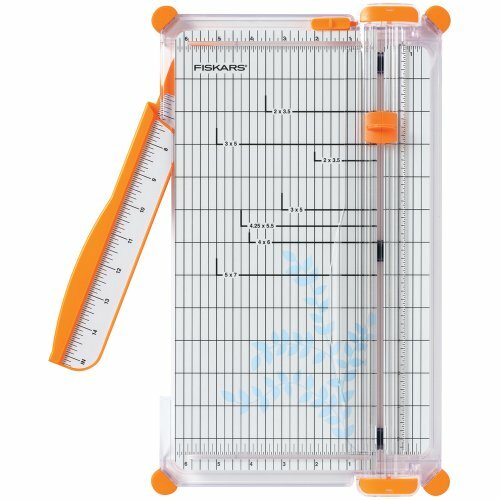 I have been using my Fiskars paper trimmer for several years and LOVE it! Cut apart the colored fish. 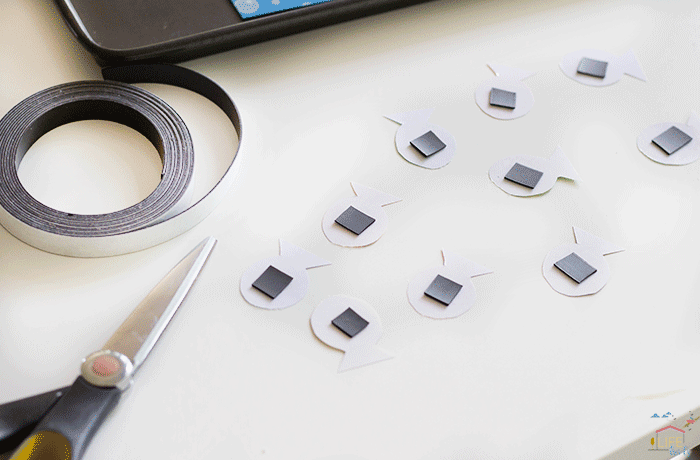 Then cut small pieces of magnets from the magnet strip roll. 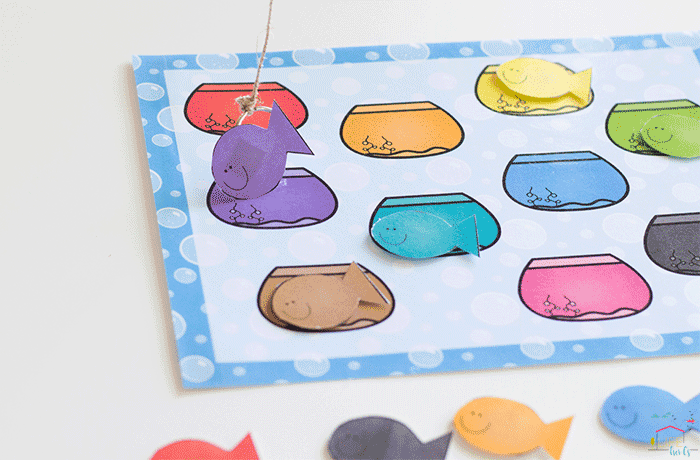 Attach one piece to each of the four corners of the fishbowl mat and to the back of the colored fish. 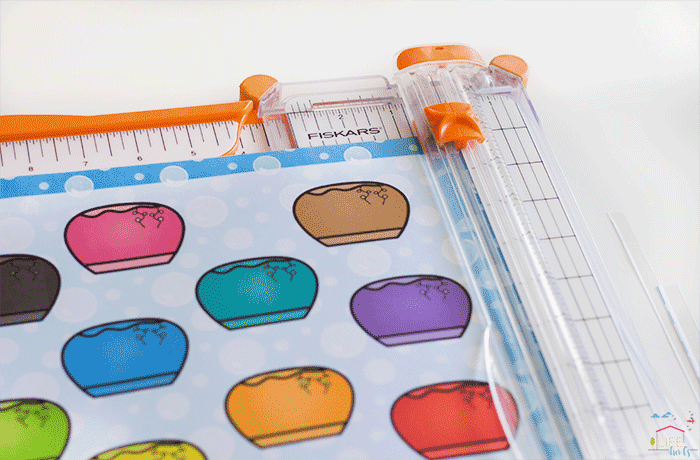 You can then attach the fishbowl mat onto a cookie sheet or a magnet board. 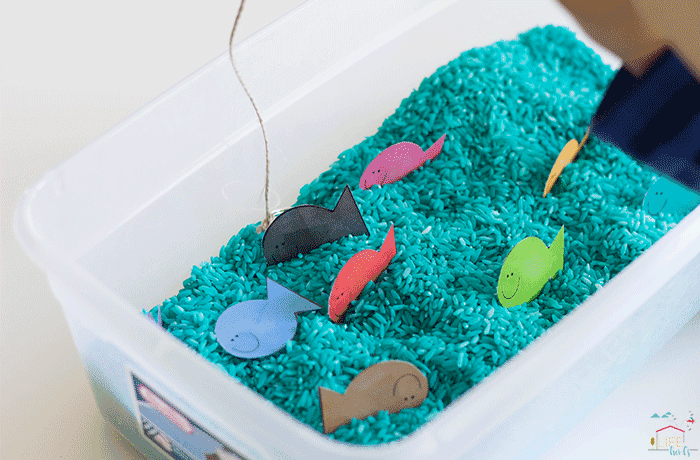 You can put the colored fish into a small sensory bin for a bit of extra fun. We used some blue colored rice that we had on hand from our ocean activities and a small ‘shoebox’ sized plastic box. We put the fish into the box. Then we created a ‘fishing pole’ with a rule, some string and a book ring. 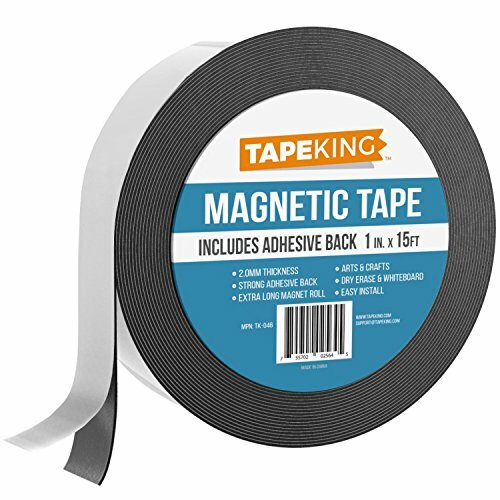 Really you can use whatever stick, string and metal object you have on hand. But honestly, my 9 year old saw her sister catching the fish on her pole and begged to do the activity as well. 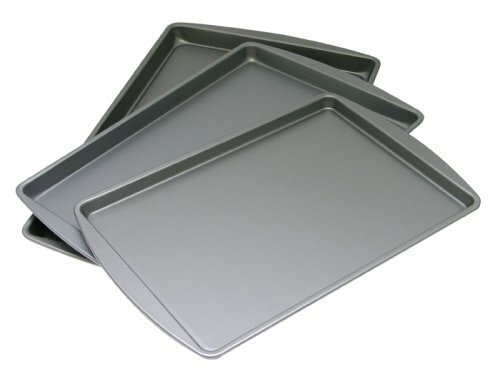 I sense some multiplication and division matching activities coming up very soon…. 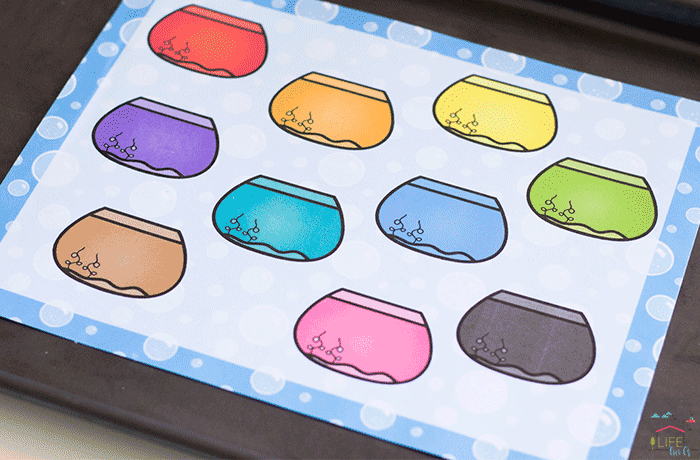 No matter which way you want to use it, this free color matching fishbowl printable is so much fun for the kids! 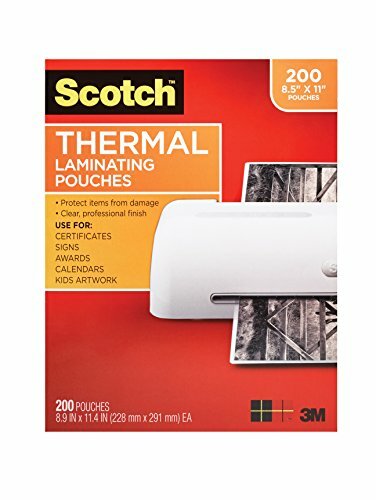 Target, Amazon and Five Below are all great places to find them.